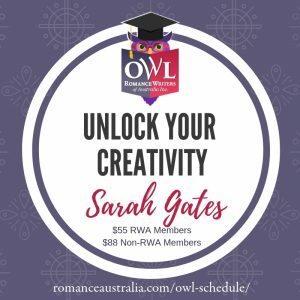 A chance for published RWA members to try their luck with an unpublished novel/novella in any genre. A great opportunity to get reader feedback! Download the contest entry form/conditions below for more information. The initial round will judge the first 10,000 words – and then the top 15 entries will have their full manuscript judged by reader judges. Judging is anonymous, and you can elect to keep your name a secret should you win a prize. So it’s a great way of getting anonymous feedback, with no risk! This year, we’re having a third round of judging, by an editor/agent final judge, just like the ‘unpublished’ Emerald. So in addition to getting valuable anonymous feedback from readers, our three finalists will have their full manuscript read by our final judge. 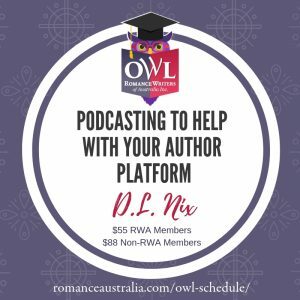 Eligibility: RWA members only. Categories: Established, or Emerging with works of fiction commercially available or contracted. The entry must be unpublished/uncontracted. Entry: the first 10,000 words of your manuscript. The contest is in 2 rounds: the second round requires the full manuscript. Judging is by reader judges. Final Judge: Rachael Donovan, Commissioning Editor with Harlequin Australia. Submissions are now open for the Emerald Pro.